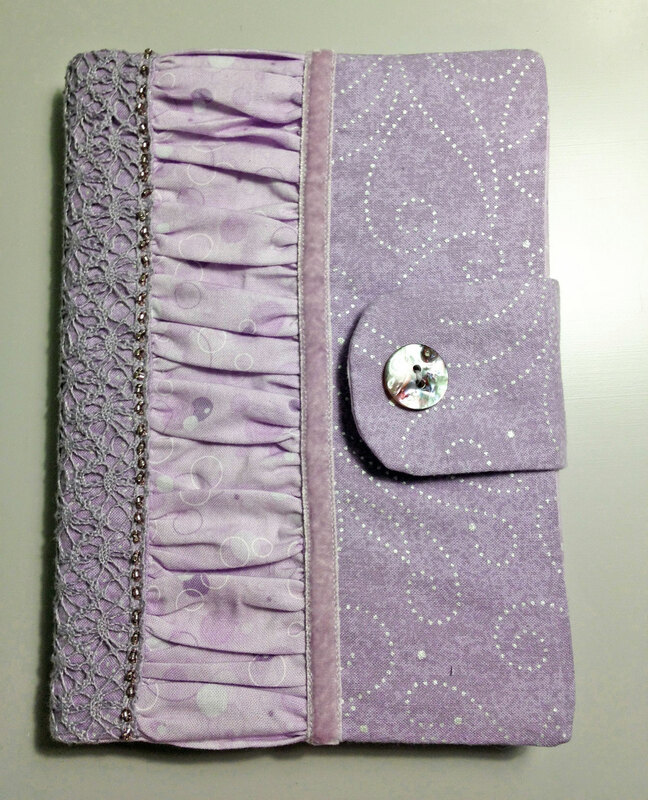 I couldn’t find a new case for my Kindle Fire HD, so I decided to sew a custom slipcover to fit over the old case. My idea worked better than I’d hoped! 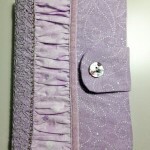 Follow along in this diary as I design and assemble the cover. This entry was posted in News and tagged Diary, Home Decorating, News. Bookmark the permalink.